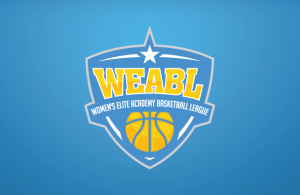 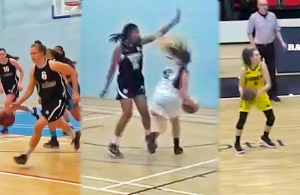 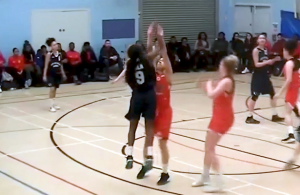 Video: Zoe Willis Helps BA Secure Top Seed with 12 Points, 8 Rebounds & 6 Assists! 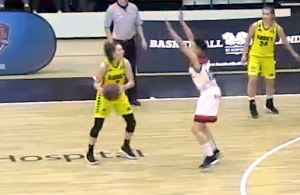 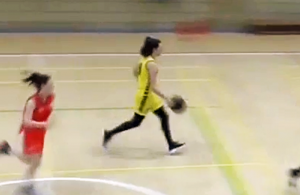 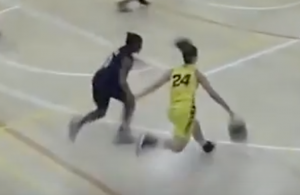 Video: Paula Romero Tarrega Leads JMA to Victory with 31 Points! 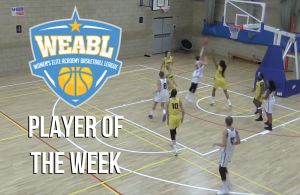 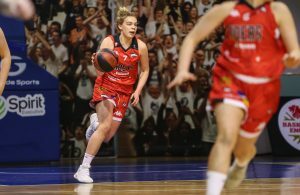 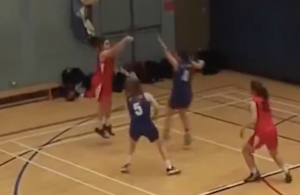 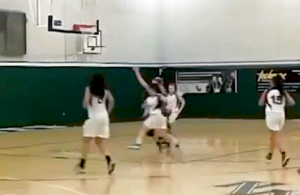 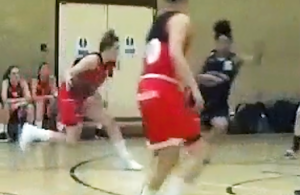 Video: Holly Winterburn Leads Charnwood with 18 Points, 13 Rebounds & 8 Assists!